Welcome to Wild Things, Nicole! Tell us a little bit about your background before VCFA, and how you came to decide to enter our program. Well, I was a very involved member and then board member of Children’s Literature New England (CLNE) and at one of their summer institutes almost twenty years ago I met a graduate of the program. I filed her experience away in my mind as a possible dream but didn’t really think I’d ever let myself do it. Then I met three other faculty members at CLNE events in subsequent years (I am old, Father William) and talked their ears off about the program and just decided to do it. It was right after a Difficult Patch of Life and it felt wonderful to be going to Brigadoon at last. I graduated in January 2006 in the Class with No Name. We are the only ones. I think we should name ourselves retroactively. Maybe The Recalcitrants. Or The People with Views. I don’t know what all was wrong with us—we adored the program and each other. I think we just didn’t get it about the name thing. Plus it was all calmer back then. Definitely! Alison McGhee did an incredible lecture on writing and writing and then cutting away until you saw your story. It felt like it gave me permission to write the way that I do and did and that made me very happy. Could you talk about your experience in lectures or during your semester work with advisers and how it may have shaped the writing life you are living now? What about VCFA affected your career and where you are now? Oh, everything about VCFA shaped my writing and my career! I had the most wonderful advisors and looked forward to residencies like an excited teen going off to be a Counseler-in-Training at a summer camp only cold. I met amazing people through that program and was so excited to publish my first book (THE WHOLE STUPID WAY WE ARE) and join the ranks of the starving artists. 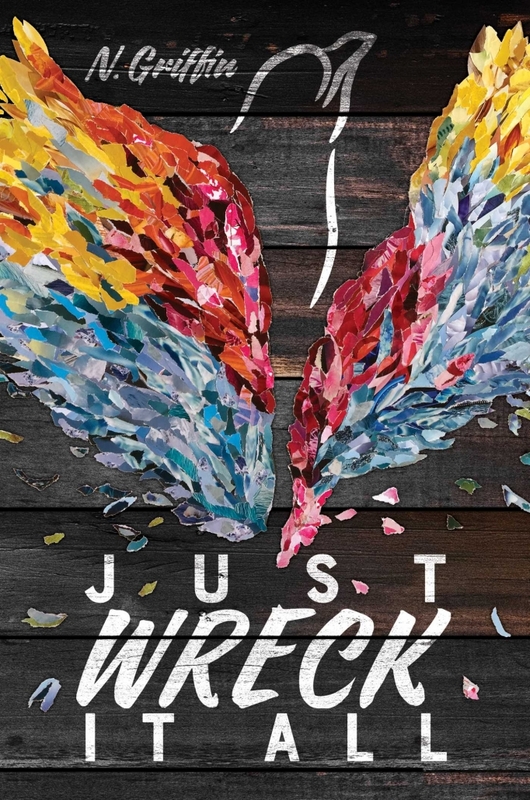 JUST WRECK IT ALL is my fourth book to come out, and I have another slated for 2020. Ok, now more about you! Please tell us about Just Wreck it All. How did the story come about? What did your writing process look like for the book? Were there any surprises along the way? The inspiration for the book came from two places. One was a picture I saw of a landscape with sharp grasses and a river and I instantly thought, “I want to write a book that feels like that.” The second was my sister, who, at five, wanted to grow up to be a bus driver. Thinking about why someone might live in that landscape and why a body might want to be a bus driver became the sparks for a book about a girl I feel like I know as well as myself who struggles with crippling guilt because of an accident she caused two years prior to the present. The novel is sort of a rumination on compassion and self-forgiveness, in a way. There *are* a river and a bus driver in the book but my sister did not ever become a bus driver in real life. Oh, I am terrible at describing my own books. I can describe my process, though. Procrastination and cookies. Whining and foot-dragging. Then, finally, typing a lot of stuff and stripping away at it until I have the spine of a story pinned down. Then I get to do the fun part, which is the real writing of the book. Once I have that plot nailed down, that’s when the good part begins. That’s really the only part of the process I like, to be honest with you. I just started working full-time again and so I’ve given myself a few months of to really get to know that job and not write—I just don’t have the time to do both yet. The, next month maybe, I bet I will write in the early mornings and weekends and when I have insomnia, which is a new, fun part of my life. I have an idea for another YA I want to do and a Middle Grade novel that is out on submission now. So hopefully those come to fruition. 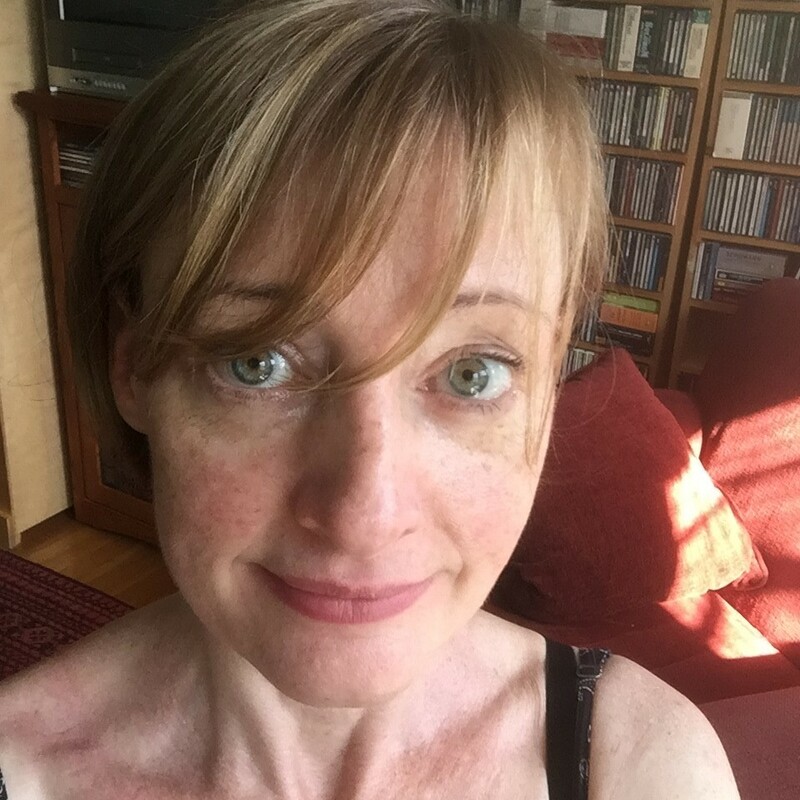 N. Griffin is the author of The Whole Stupid Way We Are (Atheneum, 2013), for which she was named one of Publishers Weekly’s Flying Start Authors of 2013, as well as Smashie McPerter and the Mystery of Room 11 (Candlewick, 2015) and Smashie McPerter and the Mystery of the Missing Goop (Candlewick, 2016). She received her MFA from the Vermont College of Fine Arts and lives in Seattle. She has a lot of dogs.